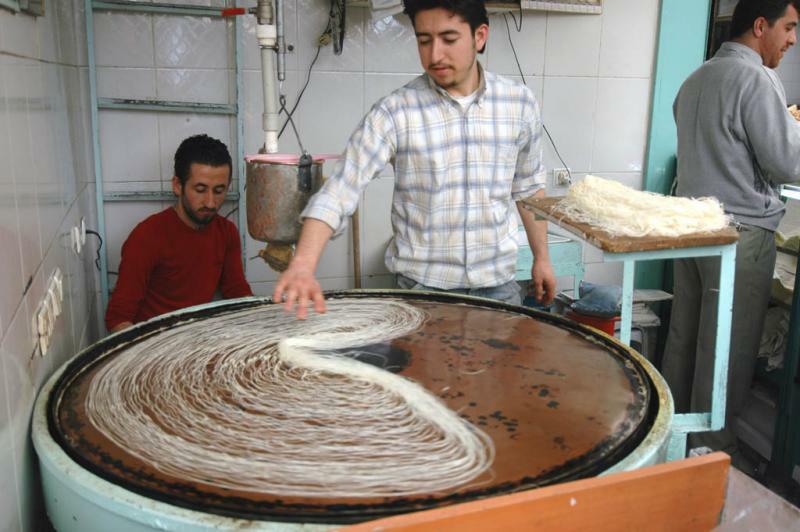 Yes, there is a cehaper alternative.. they roll "yufka" and slice it thinly to replicate "tel kadayif". Nobody buys it. Locals are very fussy about the quality of their ingredients.